Coco Herbal Centre aims to provide sustainable training, employment and career development for the disadvantaged groups in Hong Kong including hearing-impaired individuals and equip them with professional Knowledge and competitiveness. 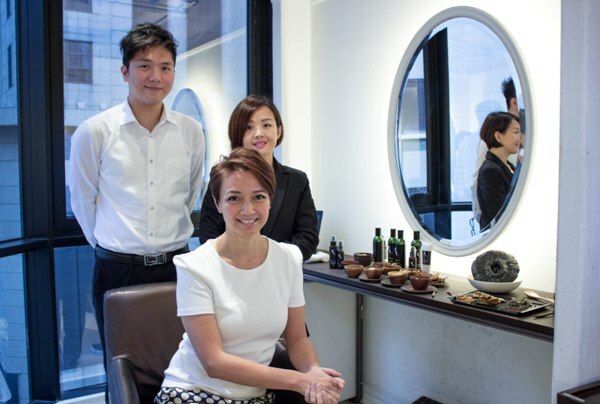 The professional team of Coco Herbal Centre provides custom herbal hair treatment service to clients in different ages with Chinese medicine ingredients and professional consultation to nurture hair’s health. At the same time, we hope, through our work, we can increase the awareness to the disadvantaged groups in the society and foster social inclusion. To provide scalp cleaning, sensitive scalp care and hair-regrowth services, also to sell the relevant shampoo, conditioner and serum. 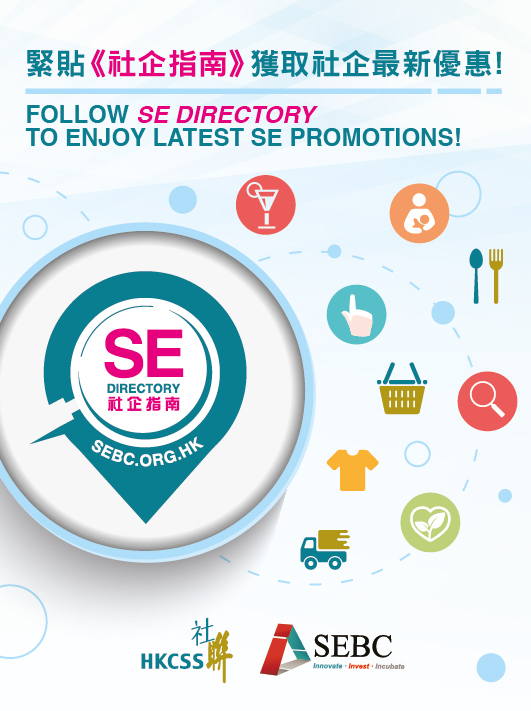 To provide sustainable training, employment and career development for the disadvantaged groups in Hong Kong, and equip them with professional knowledge and competitiveness. 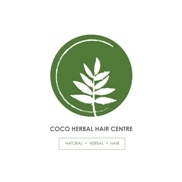 The professional team of Coco Herbal Centre provides custom herbal hair treatment service to clients in different ages to nurture hair’s health. Organic We Corporate Solution Ltd.